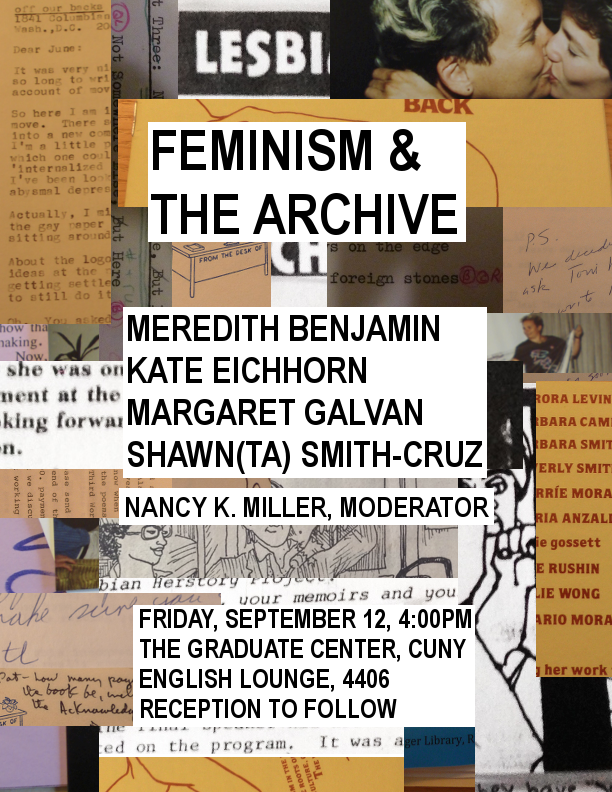 TODAY, Feminism & the Archive roundtable at the CUNY Graduate Center that will bring together a variety of perspectives on feminism and the archive, broadly conceived. Participants will speak about their work about and in the archive as archivists, scholars, and feminists, as well as how archival research allows us to consider and re-conceive of feminist genealogies and genres. Work to be discussed includes autobiographical accounts of the 1970s and 80s that explore how and why various feminist expressions were used by U.S. feminists writers to mobilize subjects, identities, and communities as well as archival analysis of the genealogy of queer theory in 1980s feminism through representations of sexuality in visual culture. This week on Soc Images, Man Up, Ladies! 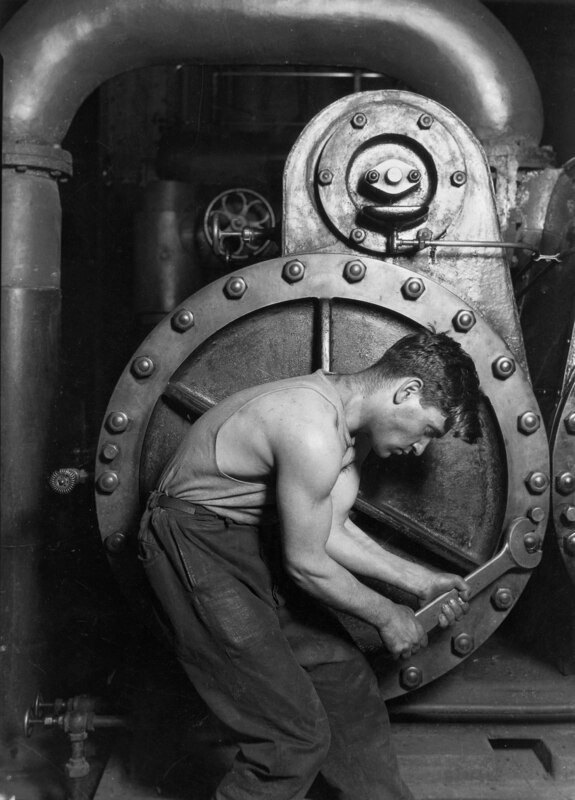 draws attention to a Glamour magazine article suggesting that women should exhibit masculine characteristic (through dress mainly) in order to succeed in the specific parts of the workforce. Also featured is a piece that considers the compatibility factors of homogamy, when couples are “more likely than not to match on a whole host of characteristics: age, income, education level, race, religion…” within the context of dating sites like OKCupid.